Memorial Hermann Medical Group (MHMG) Texas Medical Center Pediatrics provides high-quality care for pediatric patients in the Inner Loop and Texas Medical Center area. Our pediatricians focus on precise diagnosis and up-to-date treatment, but the heart of our practice is caring for our young patients. Memorial Hermann Medical Group offers specialized pediatric care for patients ranging from newborns to adults, delivered by board-certified pediatricians. Our pediatricians provide a wide array of services, including annual checkups, immunizations, treatment of infections, and treatment of child growth and behavioral problems. We focus on the personalized needs of children and building a strong relationship with the patients and parents. As primary care physicians for children, Memorial Hermann Medical Group emphasizes quality, education and meeting the expectations of patients and their parents. 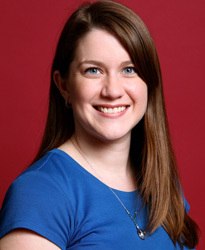 Dr. Rachel Baker earned her medical degree and completed her residency at The University of Texas Medical Branch-Galveston. Board certified in pediatrics, she sees new patients under the age of 18. Dr. Baker, who speaks Spanish, offers complete pediatric care, including routine checkups and allergy management. 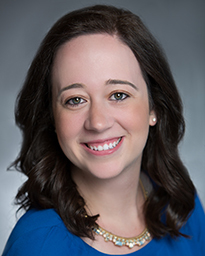 Board certified in pediatrics, Dr. Keri Farmer received her medical degree at Baylor College of Medicine in Houston and completed her residency in pediatrics at Rainbow Babies and Children's Hospital in Cleveland, Ohio. She treats patients ranging from newborns to 18 years old. Dr. Farmer’s primary clinical interests are preventive health care, healthy eating habits, childhood obesity and exercise. Dr. Michelle Suhendra obtained her medical degree at The University of Texas Southwestern Medical School in Dallas and completed her residency at The University of Texas Health Science Center at Houston (UTHealth). Dr. Suhendra is board certified in pediatrics. A mother herself, she understands the common worries of her patients’ parents. 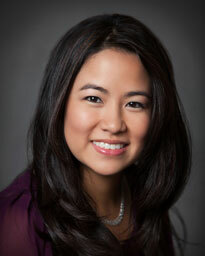 Dr. Suhendra enjoys building relationships based on trust, empathy and knowing her patients and their interests. 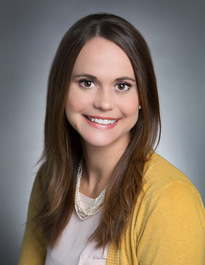 Pediatrician Dr. Marion Woerner received her bachelor’s degree from The University of Texas and completed her medical degree and pediatric residency training at The University of Texas Health Science Center at Houston, and was appointed Chief Resident in Pediatrics. She is board certified in pediatrics and is a fellow of the American Academy of Pediatrics. A caring and empathetic mother, Dr. Woerner is devoted to partnering with parents to foster the healthy growth and development of their children. Dr. Rachel Kelt treats patients from newborn to 18 years of age for sick visits as well as preventive medicine, such as immunizations and wellness checkups. Her clinical interests include preventive medicine, including health and fitness, as well as teaching parents and children the proper skills to live healthy lives.